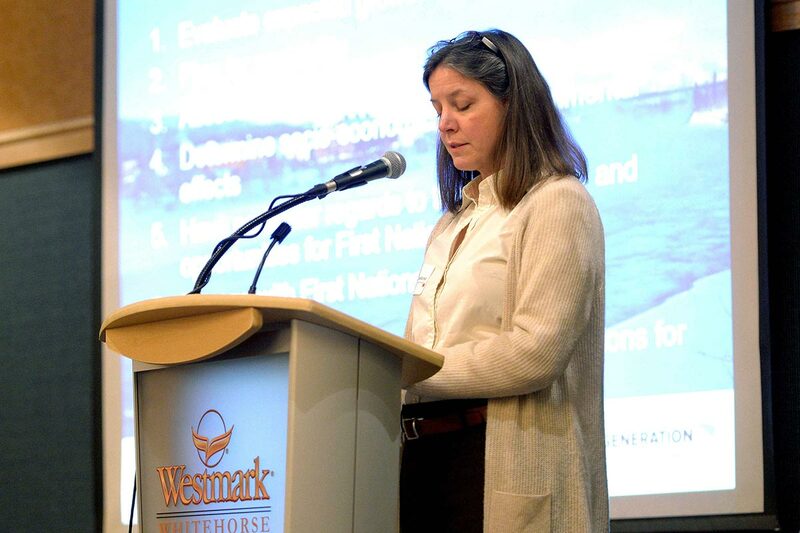 Lisa Badenhorst, Project Director for Next Generation Hydro introduces the Yukon Hydroelectric Power Planning Directive. Peter Helland, of Midgard Consulting presents technical work to date for Next Generation Hydro. 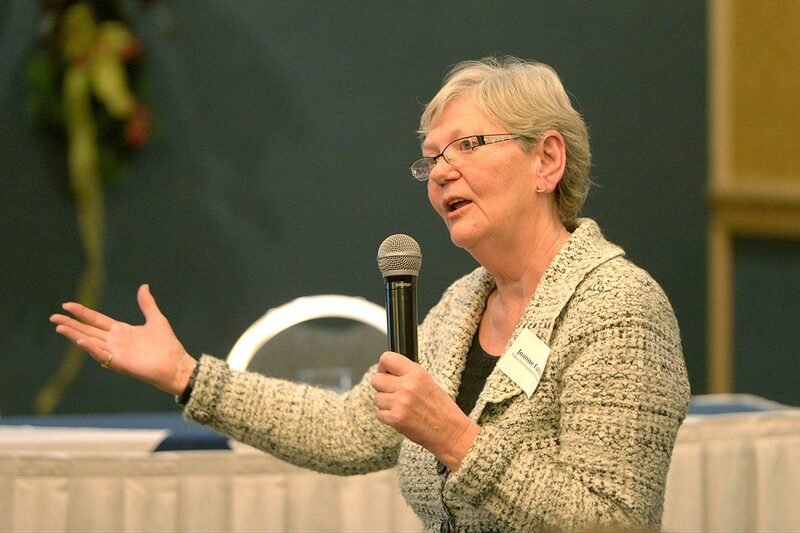 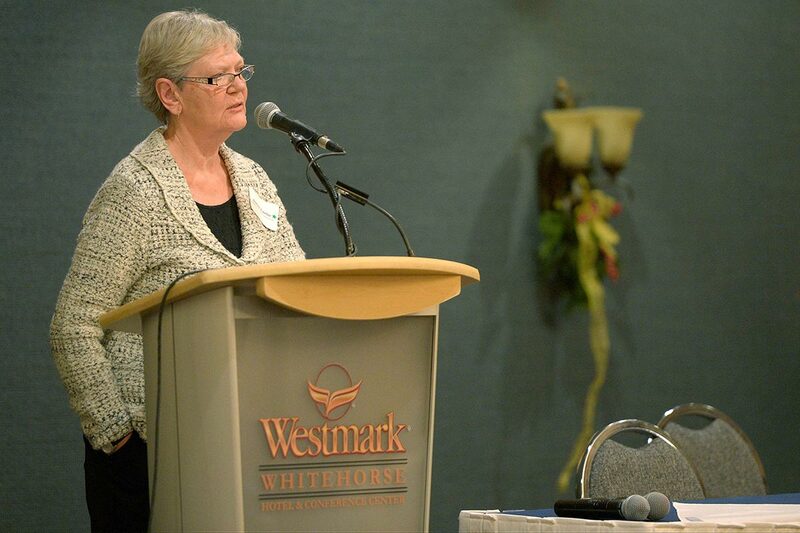 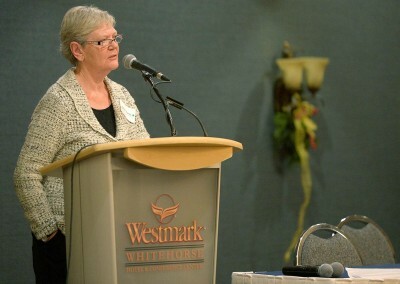 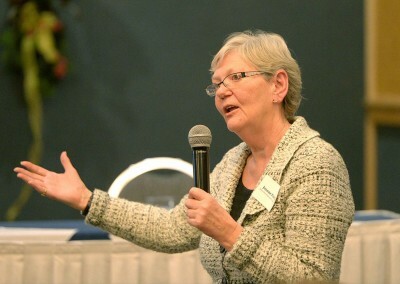 YDC Board Chair, Joanne Fairlie responds to questions at the public speaker event. 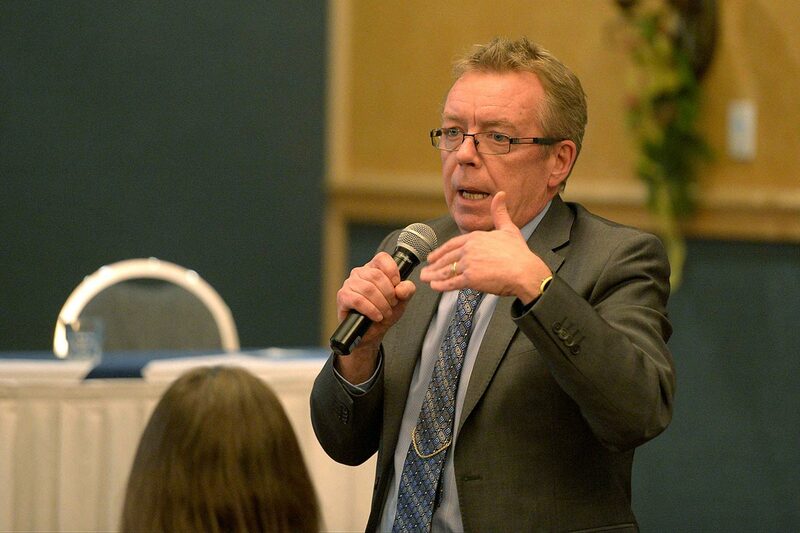 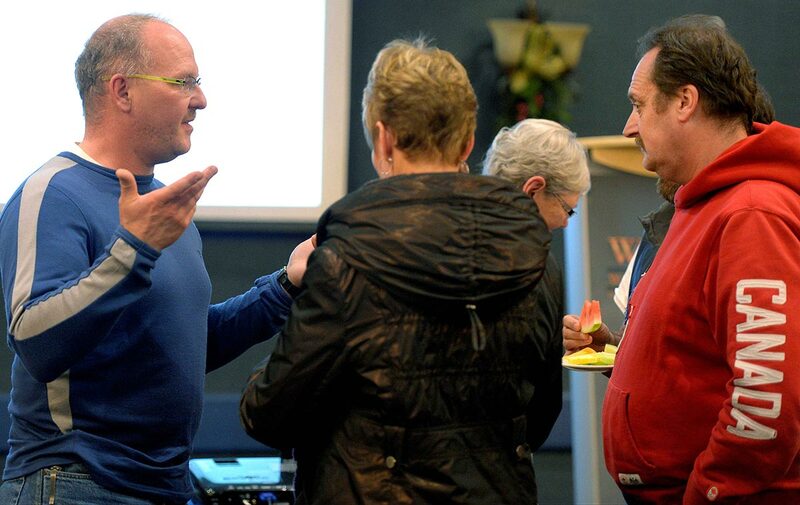 YDC President, Greg Komaromi, takes questions at the public speaker event. 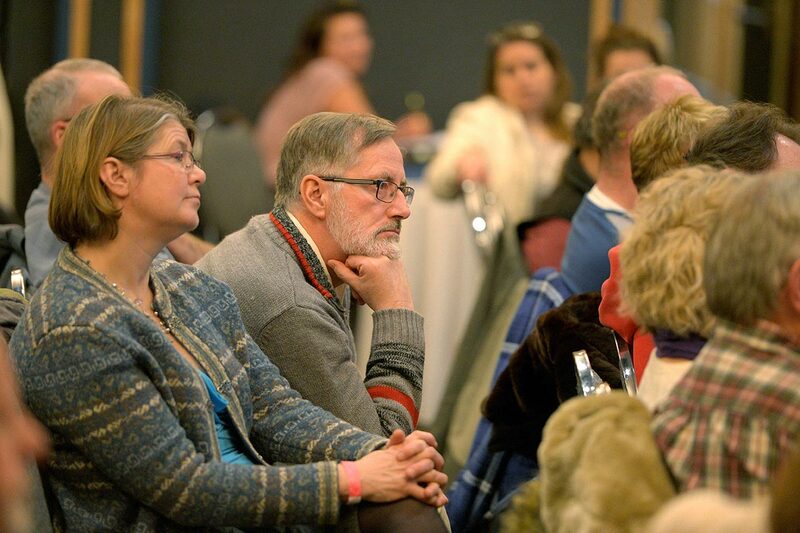 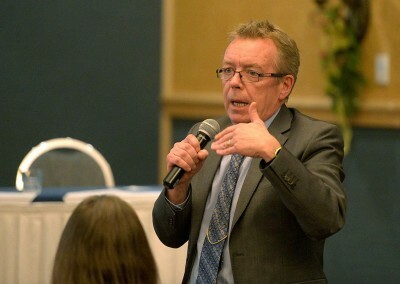 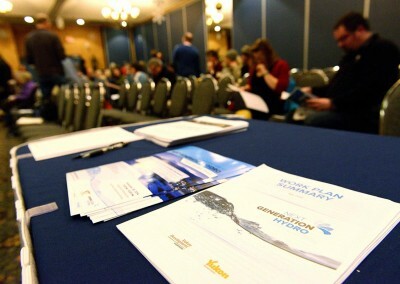 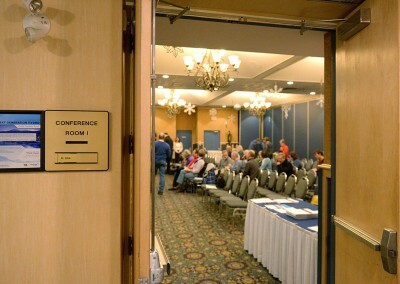 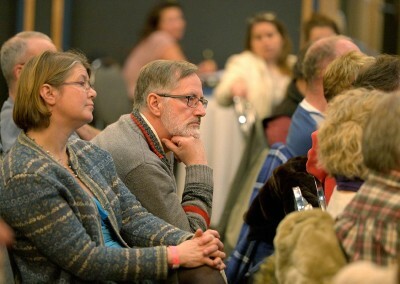 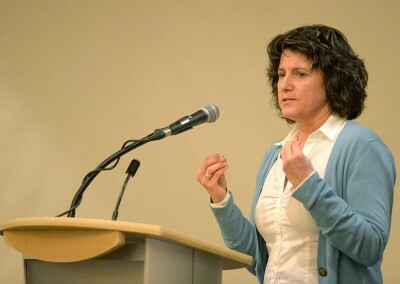 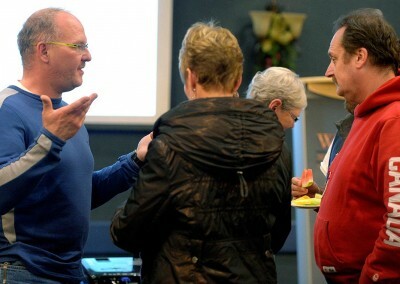 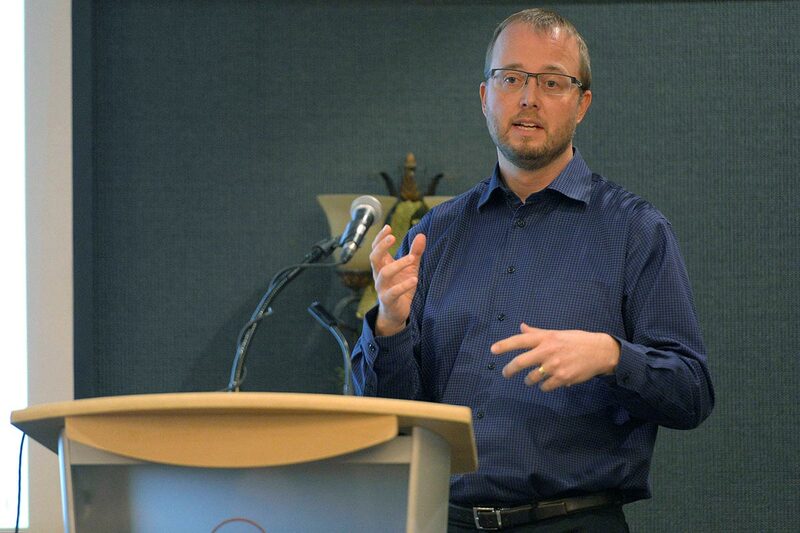 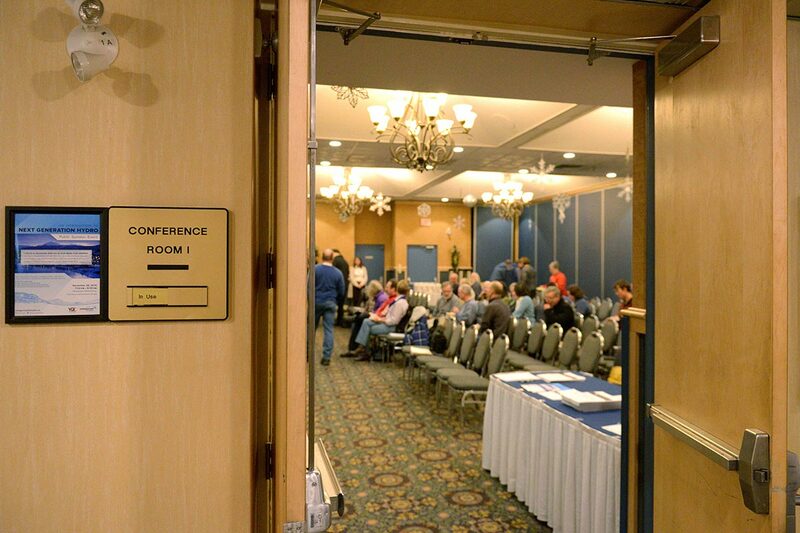 The public attends a speaking event to learn more about Next Generation Hydro. 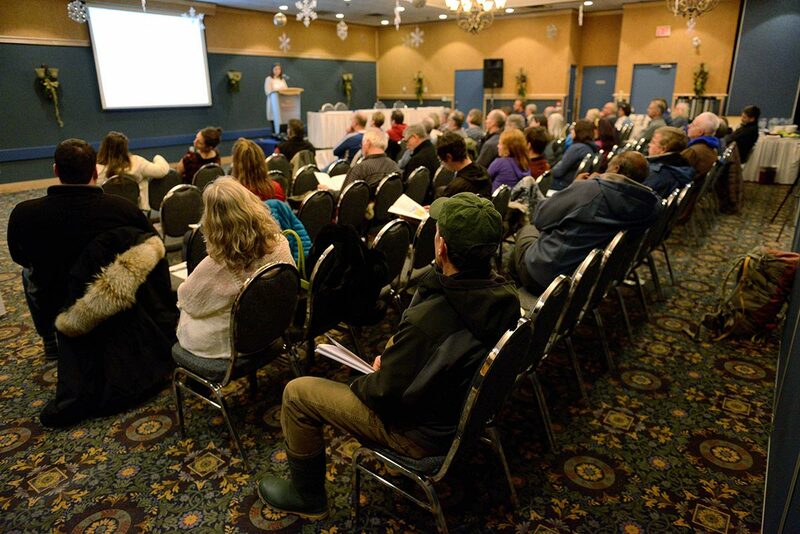 Members of the public discussing Next Generation Hydro at the public speaker event. 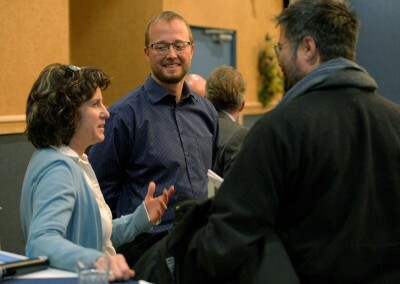 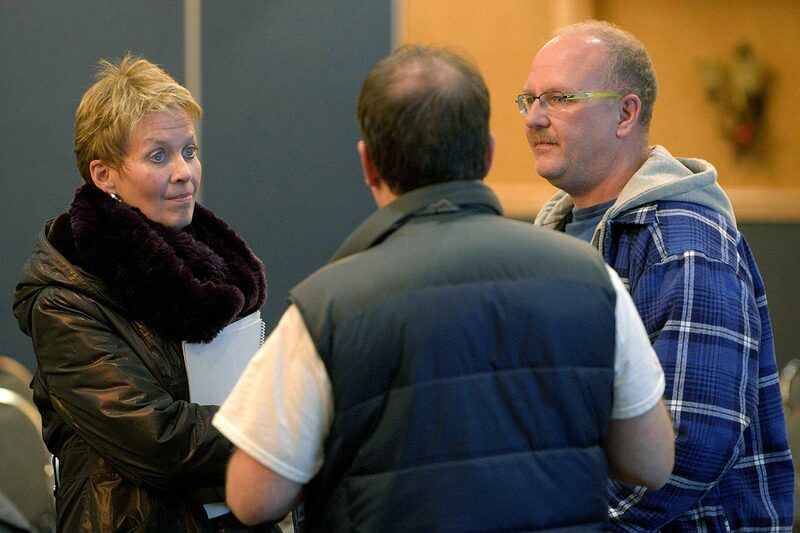 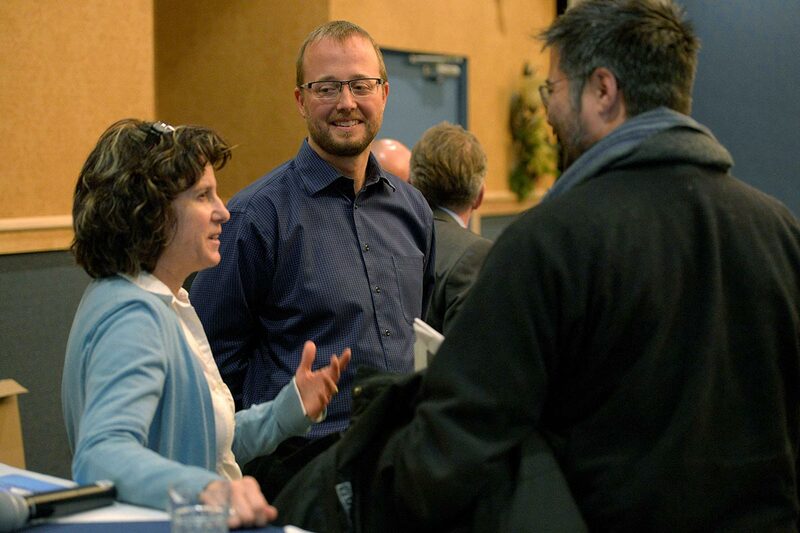 Darielle Talarico and Peter Helland discuss Next Generation Hydro with the public.